Bayer CropScience UK has joined the Campaign for Responsible Rodenticide Use (CRRU), taking the roster of backers to eight rodenticide manufacturers and distributors. CRRU chairman Dr Alan Buckle says this will strengthen the campaign’s outreach to farming, game-­‐keeping, countryside management and the pest control profession. 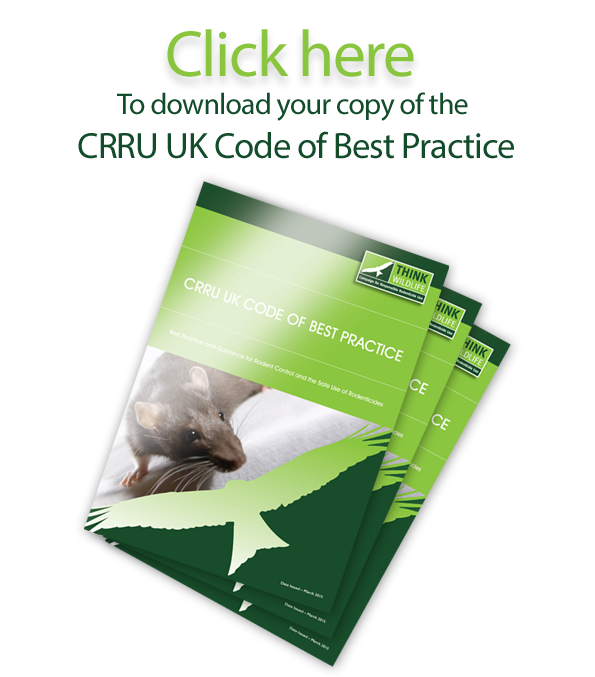 “All sectors of farming and land use need to be acutely conscious that rodent control practices and the future availability of modern rodenticides are under review in connection with the European Parliament’s Biocidal Products Regulation.